State Senator Wil Schroder announced Friday that he will seek the Republican nomination in this year's race for Kentucky Attorney General. Schroder was reelected to his seat in the 24th District, which includes all of Campbell, Pendleton, and Bracken counties, last November. The 2015 Republican nominee, Whitney Westerfield, a state senator from Hopkinsville, dropped out of the race Friday morning. Attorney Daniel Cameron is also running on the Republican side. He announced his candidacy earlier this week. The Hardin County native worked for U.S. Senator Mitch McConnell where he said he helped the Senate Majority Leader confirm President Donald J. Trump's conservative judicial nominees. Schroder, who lives with his family in Wilder, was first elected to his state senate seat in 2014. He worked as a felony prosecutor in the Campbell County Commonwealth's Attorney's Office. He is also an attorney with Covington-based Dinsmore & Shohl. 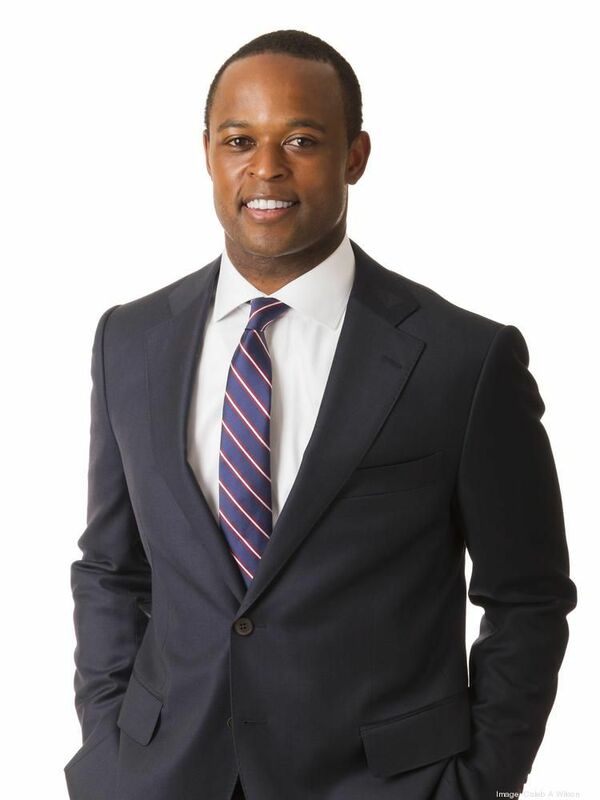 Prior to joining McConnell's team, Cameron worked in private practice after graduating from the University of Louisville where he was a member of the football team. He returned to private practice in Louisville in 2017 at Frost Brown Todd.